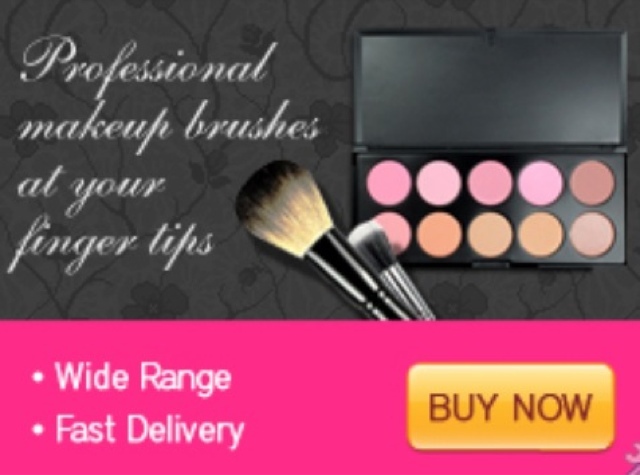 Kiss & Makeup : Discount time- Crown brushes! I've got a great post today including a discount code for Crown Brushes! 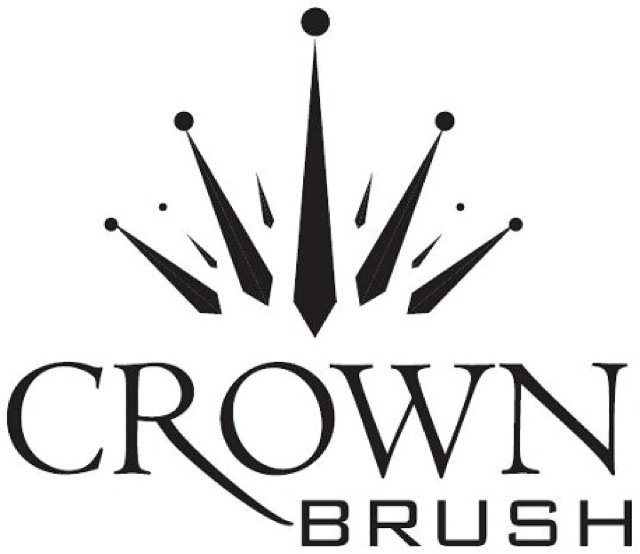 I absolutely adore crown brushes and I can safely say that half of the brushes I own are Crown Brushes! Not only are they great quality but they are super affordable! If your looking to start your winter with good quality brushes, I've got a 10% discount code for the whole of September! Just click on this button on the sidebar of my page and type in the code 'FINS2013' to receive a 10% discount! I've been wanting to try crown brushes for ages, Ive heard so many good things! Now would be a perfect opportunity to with the discount code. Thanks for sharing it.